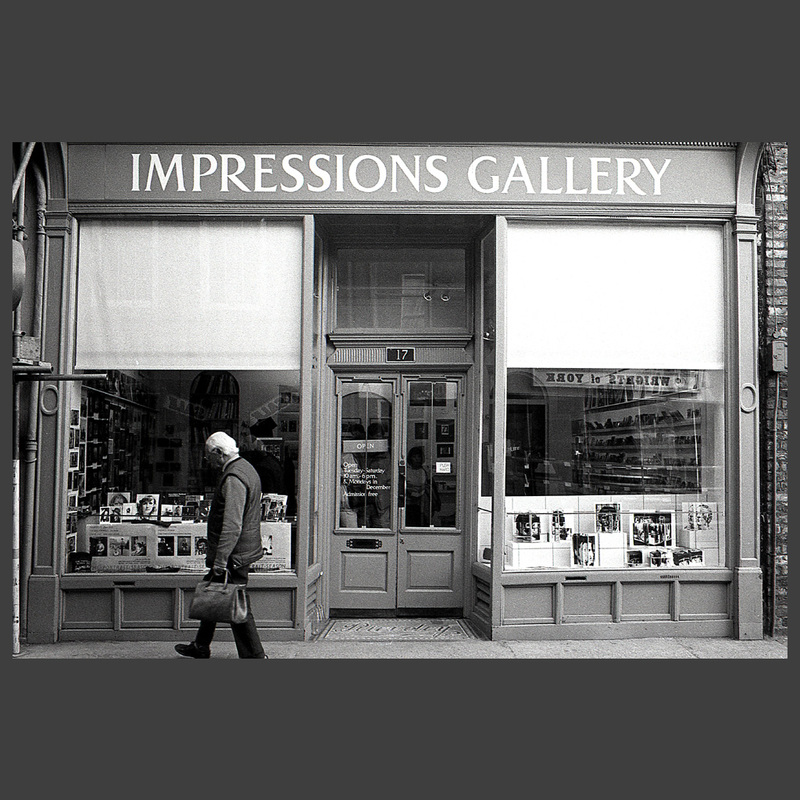 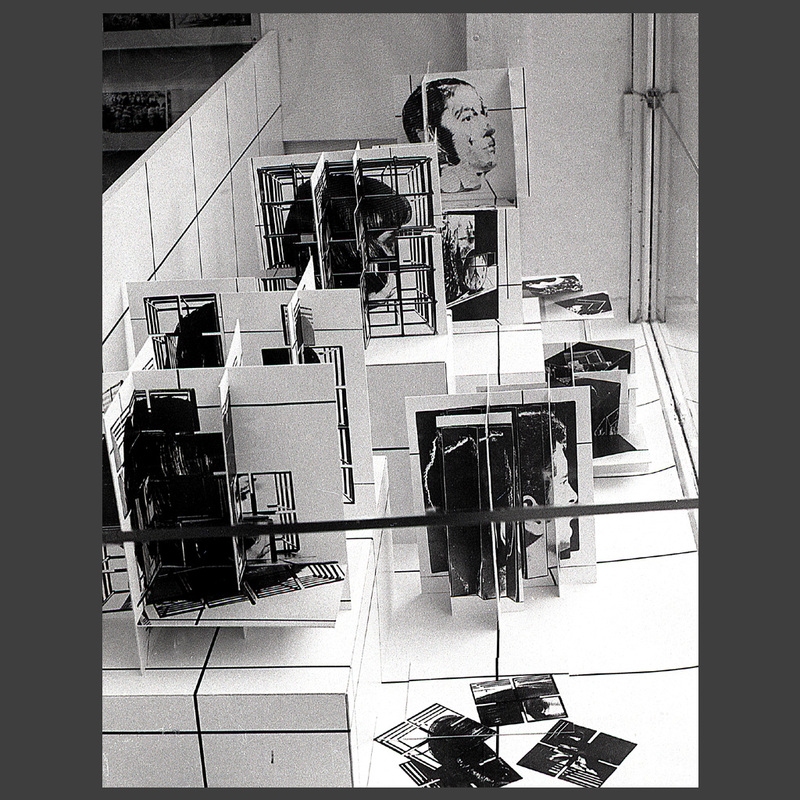 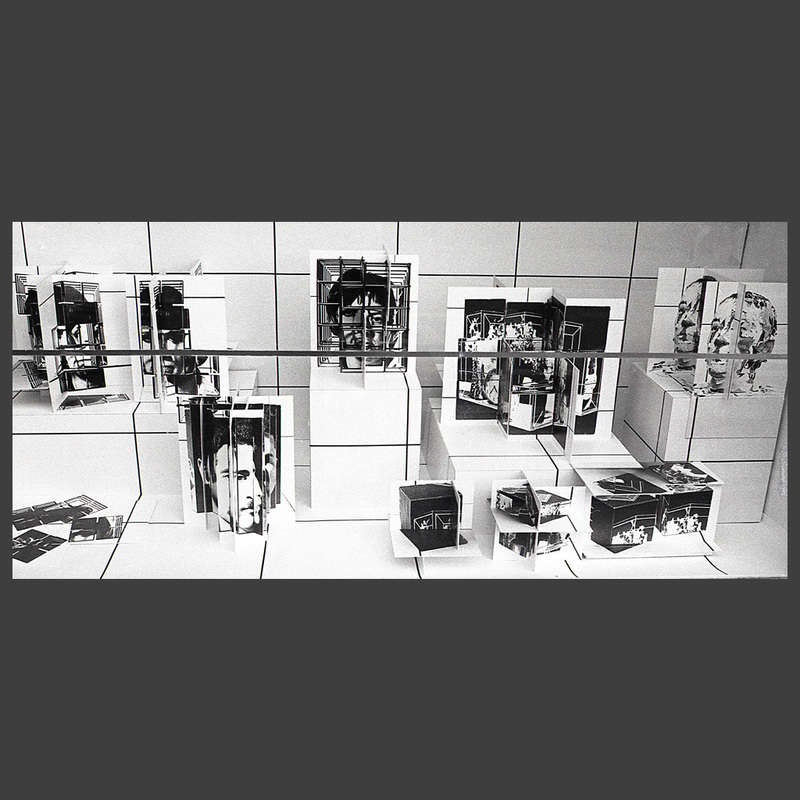 This was a simple installation, produced in conjunction with an exhibition of photosculptures and other work at the Impressions Gallery in York. 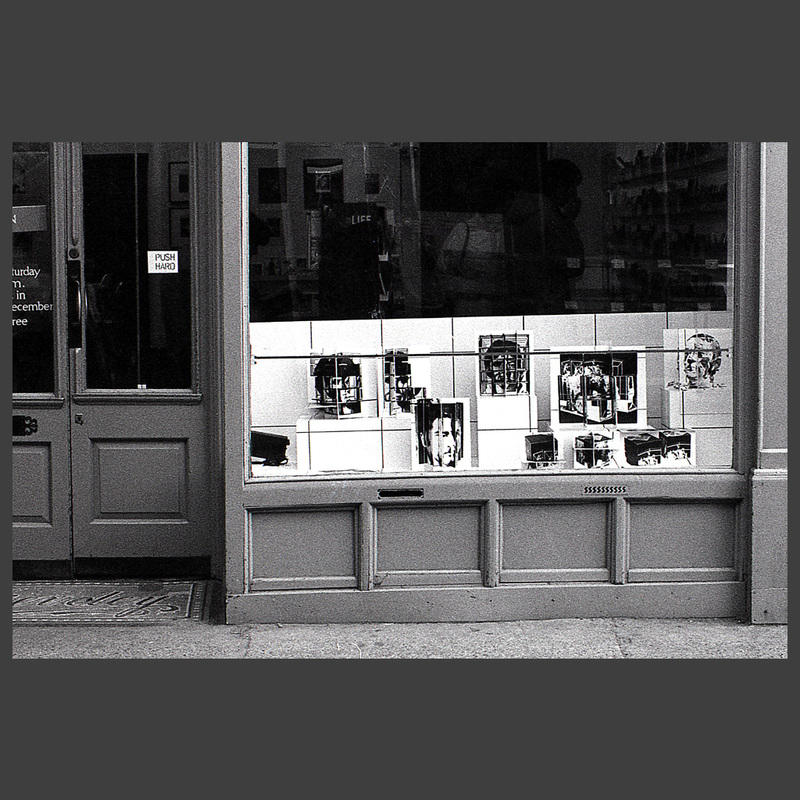 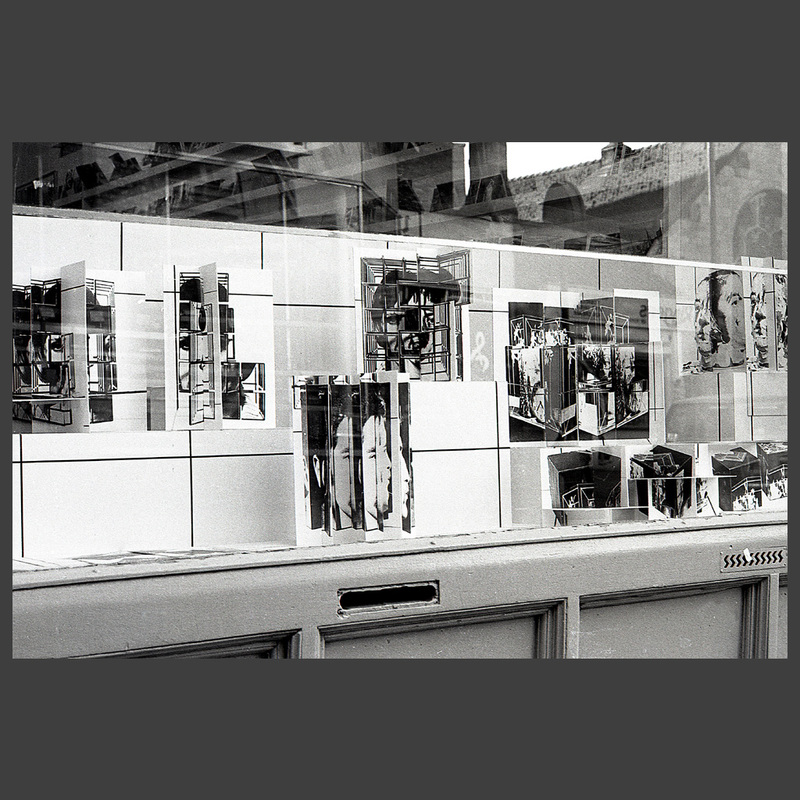 The Gallery had a shop window facing the street and, rather than exhibiting actual pieces in full sunlight, photos were made of several pieces from various viewpoints within a gridded environment. 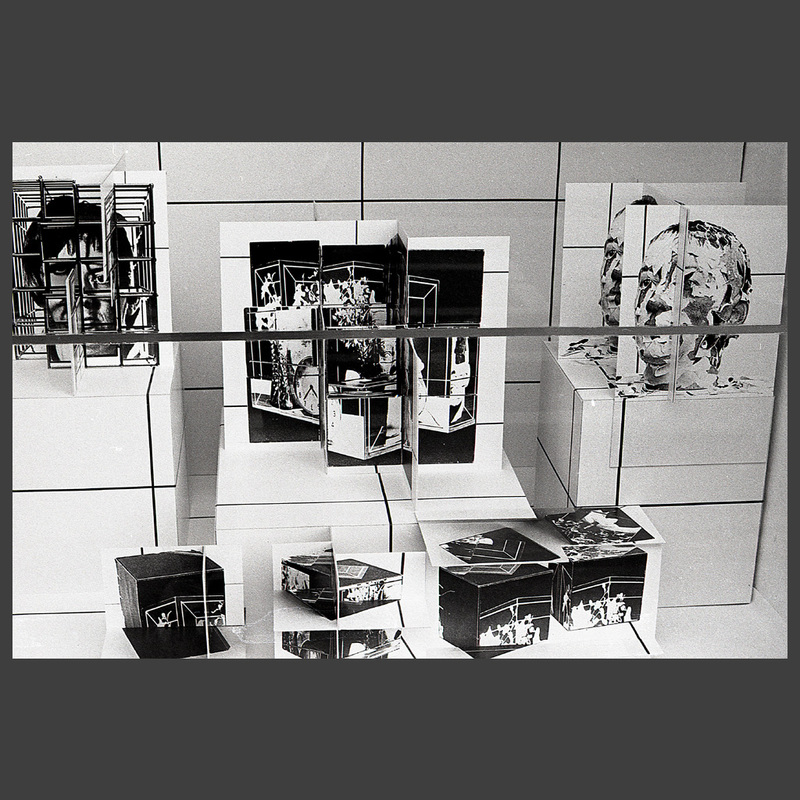 The life size prints were then assembled to create a new three-dimensional structure. 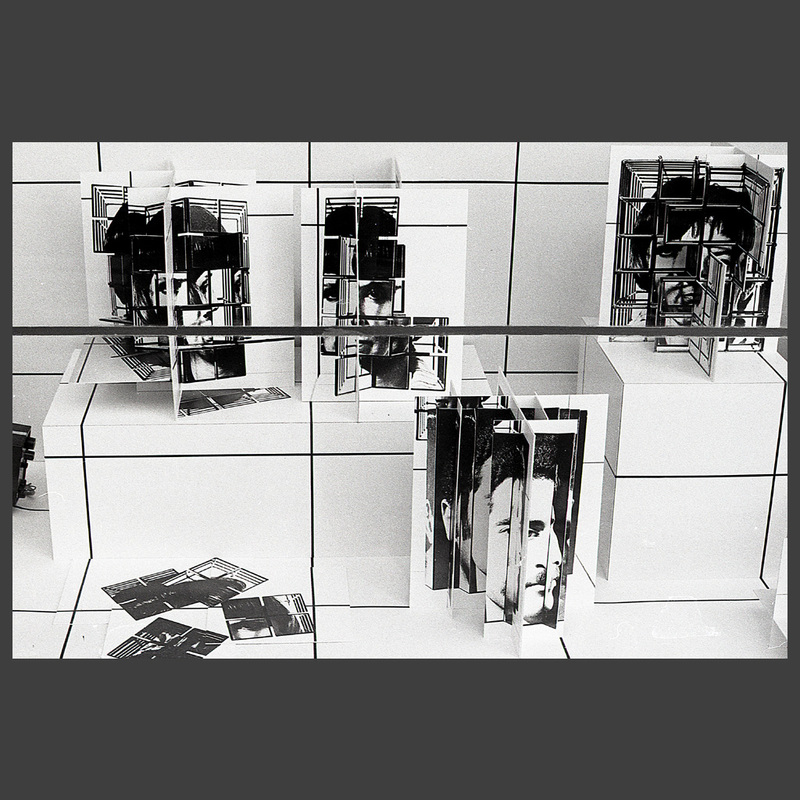 This new piece offered a glimpse of the original works, but in the form of a three-dimensional photo of the three-dimensional photos.